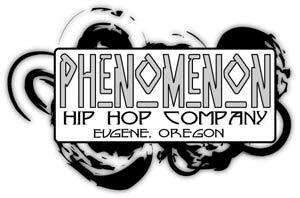 Phenomenon hip hop company is a high energy, dynamic, original hip hop dance company that prides itself in ground breaking performances that take a unique stand in their communities. Phenomenon takes Hip Hop dance to the next level by presenting it not as a hobby, but as a passion, a form of self expression, and a way of life. It is our goal to touch our jam packed audiences with our passions through our one of a kind dance concepts.